Travel to America’s inland seas, where beacons of light illuminate paths to romance! 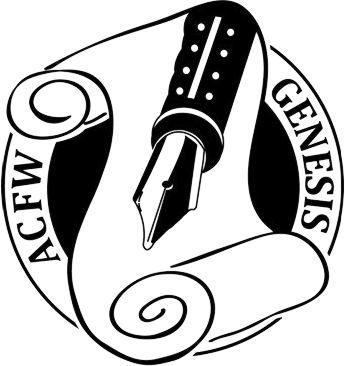 Set between 1883 and 1911, seven historical novellas take you to the Great Lakes, where men and women battle the elements to keep the lighthouse lamps burning bright. Their sacrifice ensures sailors’ safety, but can they find an antidote to their loneliness? 446 pages, softcover from Barbour. 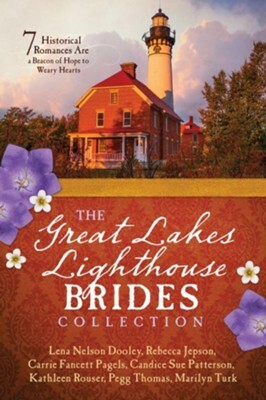 Click to get your copy of The Great Lakes Lighthouse BRIDES Collection!